that helps you get more customers. • You don’t need an expensive brochure that no one sees. • You need your website working 24/7 to help your customers find you. Every website we build is carefully crafted to help you rank on the first page for the keywords that deliver profitable new customers. We start by learning about your business and your clients. Then we use the best tools in the business to find those critical keywords: Ahrefs, Moz, SEMrush, WhiteSpark, and more. Those keywords are carefully folded into your website design. 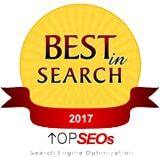 We only use current onsite SEO best-practices gathered from the best SEO minds in the world. 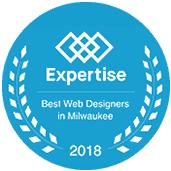 The result is a Milwaukee web design project that works. We get you the best rankings possible. Then, add in expert off-page SEO, pay per click management, and social media work. The result? You’ll have a website that does its job: sending you a steady stream of new customers. 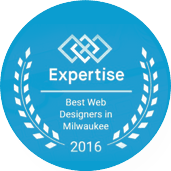 Our core practice is helping clients with Milwaukee web design, SEO, and AdWords services. Our goal? To send you a constant stream of new customers. We’re going to learn about the business results you want, and then we’re going to go get it done. 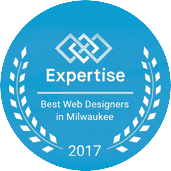 We are not your average Milwaukee internet marketing firm. Our founder is a physicist. So we use metrics and analytics to drive business results. We will prove you’re getting a return on your investment. A listing in one of the yellow books is not good enough anymore. You have to make sure your website is at least as good as your competition, or you’ll be losing customers to them. Word of mouth and referrals are still important. But if you want to take your business to the next level, you have to win on the internet. We know how to get you there. You’re a business owner. 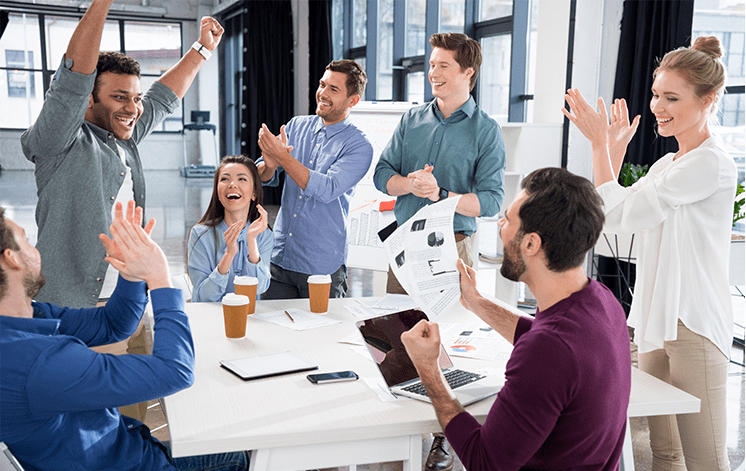 Results matter, and you don’t have time to take on more projects. Let us manage your website and digital marketing, and you can focus on what you do best. Contact us today to start the conversation.